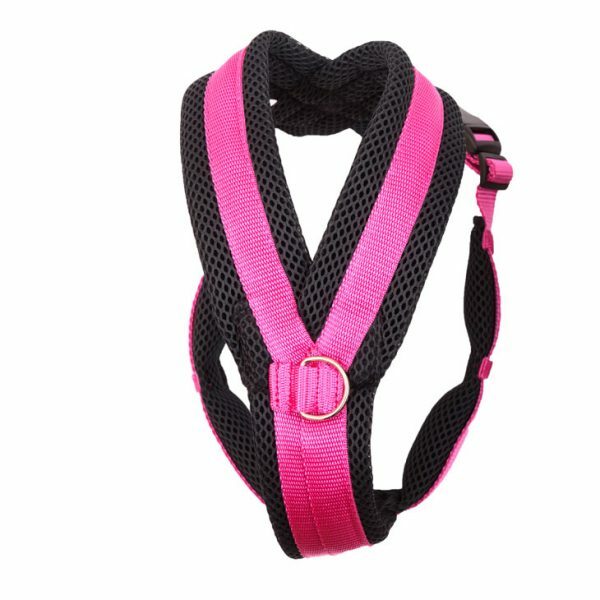 Our harnesses are designed with an innovated construction method which guarantees the dog harness is perfectly balanced to suit your dogs movements. With this system the dog harness transfers any stresses evenly across it’ s structure which obviously improves it’ s longevity. It is a proven fact that dog harnesses are much friendlier on your dog than dog collar, and more dog owners are switching to a harness than ever before. 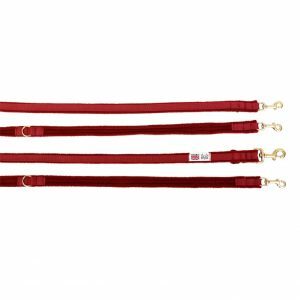 Space K9 dog harnesses have been designed to bring comfort to your dog – as when you walk your dog on the lead, the pressure, if your dog pulls, spreads itself evenly across the chest, which offers no discomfort to your dog. 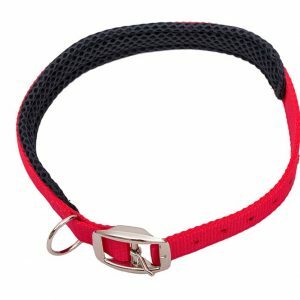 Using a dog collar on the lead brings pressure on the dogs neck if it pulls, and this can lead to damaging your dogs trachea, which can unfortunately, sometimes lead to the dog getting spinal damage. 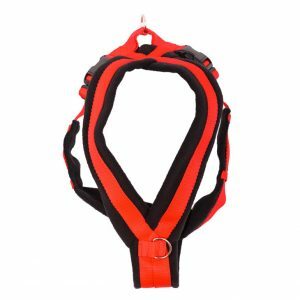 Our harnesses are offered to you in two different materials – high quality fleece, and new innovative Spacer mesh material, but the design of the harnesses are the same. 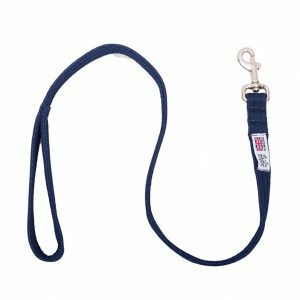 We can also offer our harnesses with an extra ring on the chest – which then transforms the harness in to a dog walking training harness. 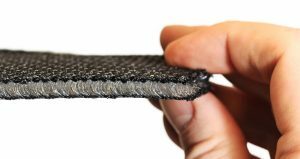 Spacer fabric offers fantastic benefits for your dog – the 3D cushioned material is fully breathable, also, offering excellent airflow when your dog is hot. Additional benefits are that because of it’ s cushioning, it is very comfortable on your dog. As the material is also easy to clean and fast drying, it’ s great for those dogs who love to have a swim.